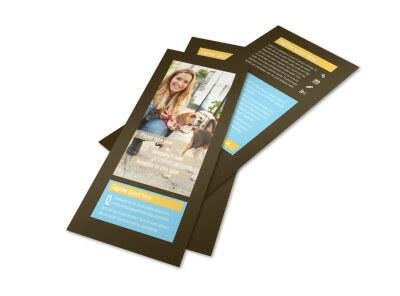 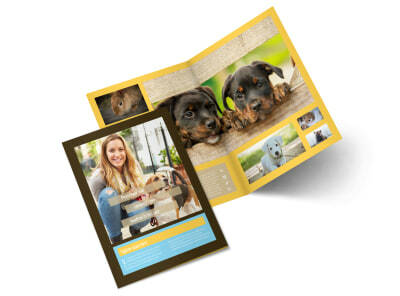 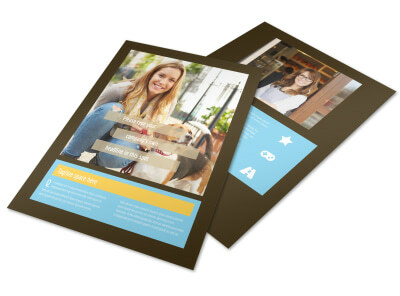 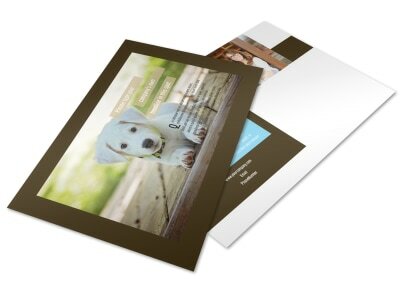 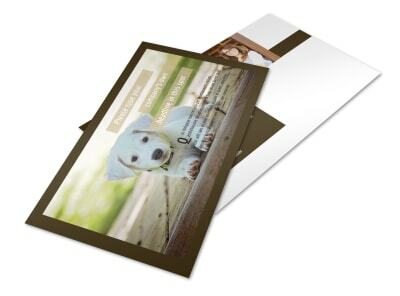 Customize our Pet Store Flyer Template and more! 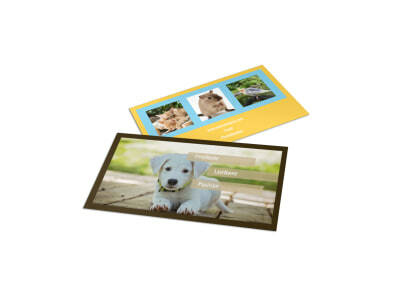 Encourage animal lovers to take home only the best toys and supplies for their fur babies with custom pet store flyers. 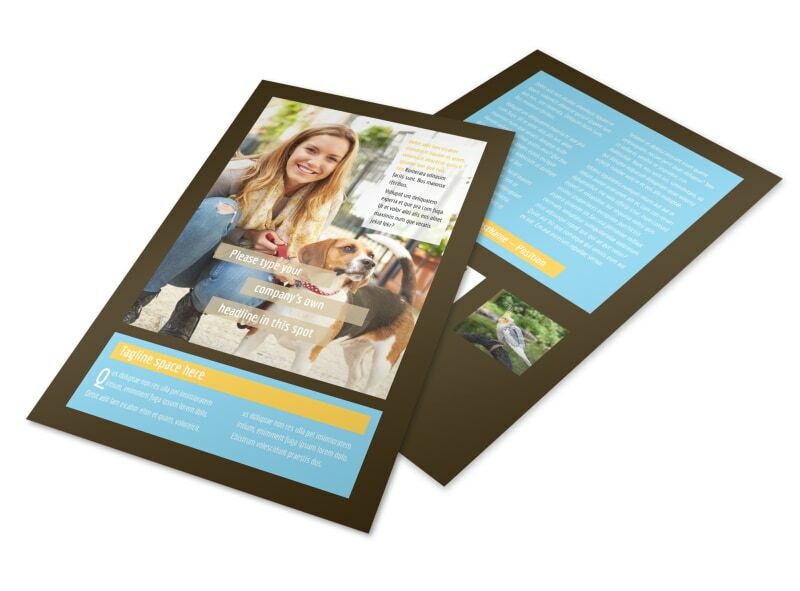 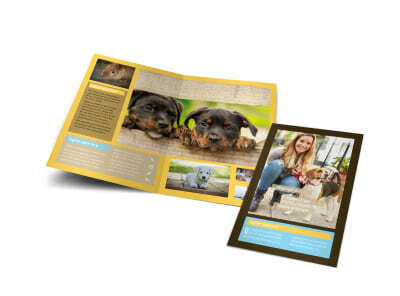 Personalize your flyers by uploading a collage of pictures from inside your store, fun color schemes, pet-related design elements, and more. 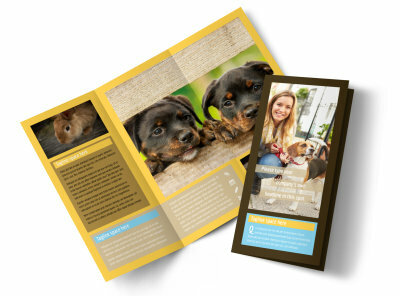 Once you’re done making your text stand out, send your flyers to your own printer, or let us print them for you for a high-quality finish.